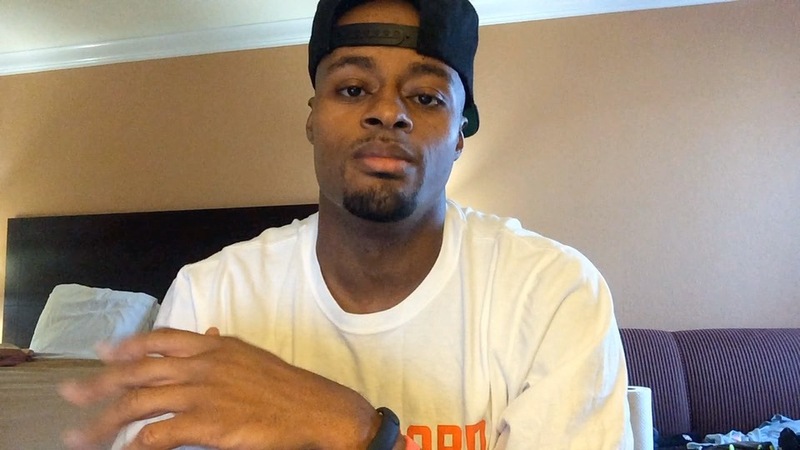 Q&A #4 | Dre Baldwin - Creator & Author of "Work On Your Game"
Carmelo Anthony — best scorer in the NBA? His Signature Workout Program: 30 days of his skills and drills – will have you scoring better than anyone around whee you play. Get it now. We all want to fill up the stat sheet. So start doing it: The Complete Scoring Moves Package covers scoring in all areas. Whenever you’re ready.